Jypyä Pop (Turku, Finland) on 15 February 2017 in Landscape & Rural and Portfolio. Waaaauw....what a lovely nightimage, beautiful sky ! Wow, so impressive color ! Wow ! excellent color. I like a lot, is stunning. 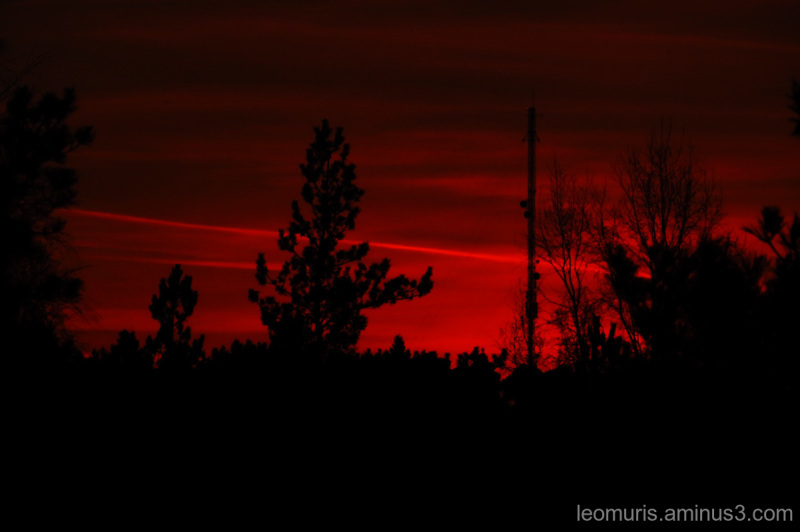 Here, in my house, yesterday, we also had a red sky, but not so intense. If you like, you will see it here, in AM3. @Graciel·la (Vic. Catalonia): Shortly after this the colors fade away. This was the kind of good fortune picture. Beautiful, rich colors captured in this dramatic sky!! Great silhouettes as well. WOW! I love the deep rich red! Wow, what a great colour! Goodness, the redness!! Never seen such a thing in real life.